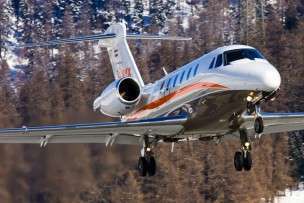 One-ways | Empty Leg Flights | Stratos Jet Charters, Inc.
A one-way is an air charter for a particular leg of an existing air charter itinerary. 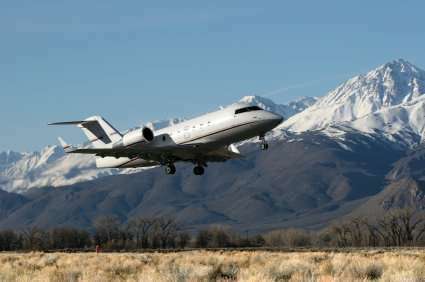 Sometimes known as empty leg flights (or deadhead flights), one-ways can be purchased at discounted prices because that leg of the flight would otherwise be empty. Which Leg Is the One-way? On the other hand, parties flying on empty leg flights will need to be a little more flexible with their schedule. Additionally, some charter operators offer something known as one-way, or point-to-point pricing. These vendors allow their fleets to float in the hopes that air charter demand is sufficient to keep them busy. It’s similar to how some taxi companies offer scheduled pickups, while others are more willing to pick passengers on the fly. In commercial aviation, a one-way trip simply refers to a passenger travelling in one direction, as opposed to one who flies on a round-trip.